The NuVasive® Maximum Access Surgery (MAS) PLIF procedure is a minimally disruptive approach to traditional back surgery. 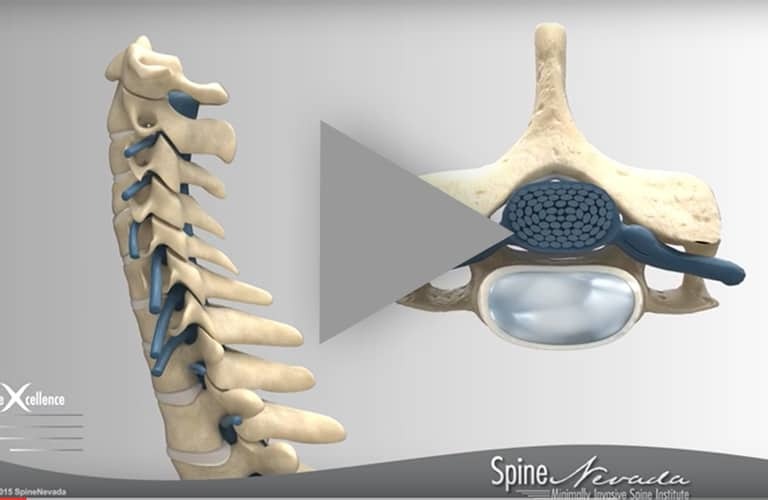 During a PLIF (Posterior Lumbar Interbody Fusion) procedure, the damaged disc is removed from between two vertebrae in the lower back (the lumbar region). The vertebrae are then fused together to reduce motion. 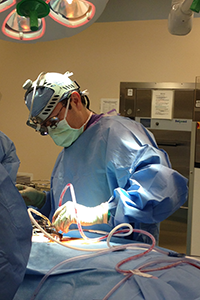 The goals of the procedure are to restore stability in the spine, eliminate pain, and treat common spinal pathologies. The distinct difference between a traditional “open” PLIF and a MAS PLIF, is the medialized surgical approach. 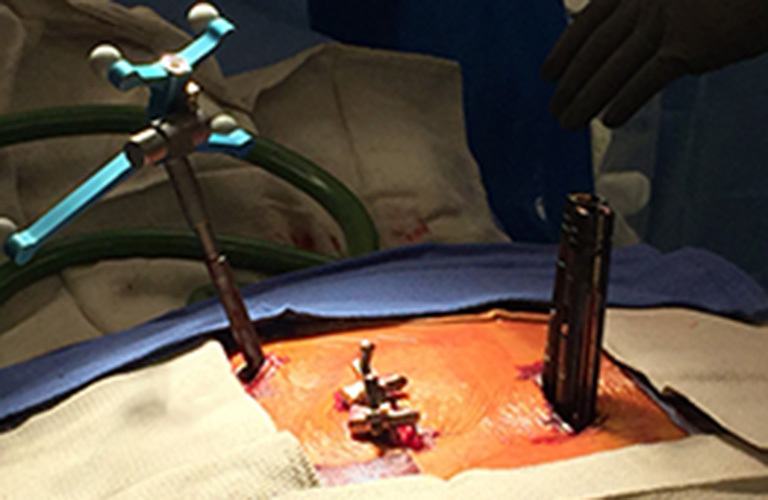 By using a medialized (closer to the spinous process) screw entry point, the MAS PLIF procedure is designed to eliminate the need to retract muscle laterally past the facet joint to the transverse process, therefore requiring a smaller incision than an “open” PLIF. By minimizing the amount of muscle disruption, this procedure is intended to reduce postoperative approach-related muscle pain and enable a faster recovery for the patient. 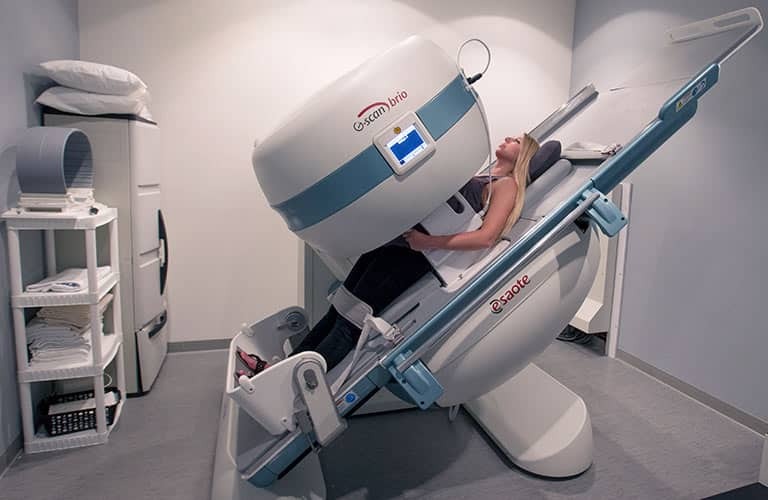 In general, the MAS PLIF procedure results in a shorter recovery and a faster return to normal activities compared to a traditional “open” PLIF procedure. Reduced blood loss compared to a traditional PLIF procedure – the MAS PLIF procedure requires a smaller incision and causes less muscle disruption than a traditional PLIF. Minimal scarring and postoperative pain – the MAS PLIF procedure avoids excessive lateral dissection/retraction that can cause trauma to and denervation of back muscles. Reduced hospital stay – most MAS PLIF patients are discharged from the hospital 1-2 days after surgery. Image left demonstrates blade attachments used to retract the muscle on left and right side of the spine. 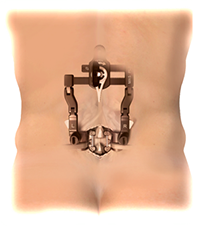 Image right demonstrates completed procedure with the MaXcess® MAS PLIF Retractor in place.